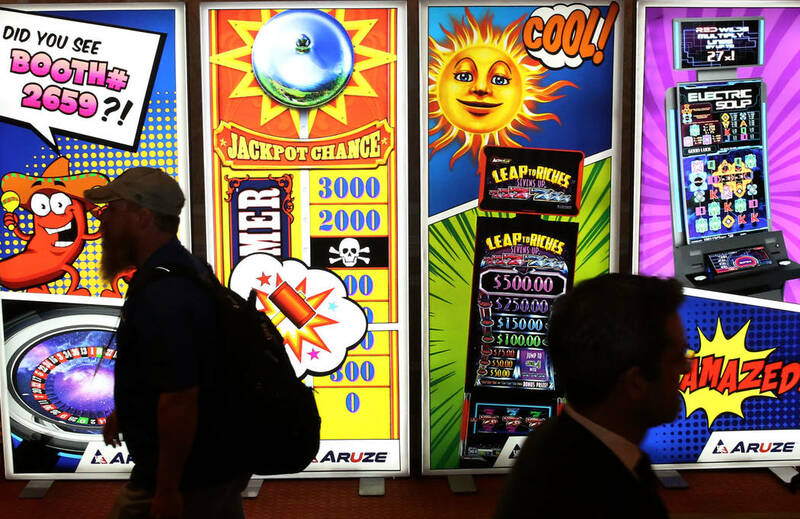 This year’s Global Gaming Expo, which kicks off Monday at the Sands Expo and Convention Center, will bring more than 26,000 people from across the world to the Strip as casinos and suppliers try to capitalize on expanded sports betting in the U.S. The U.S. Supreme Court’s decision in May to overturn the federal ban on most sports betting outside of Nevada has opened the floodgates to expansion in other states, including New Jersey, Delaware, Pennsylvania and Mississippi. That’s made organizers bill this year’s event as one of the biggest and most exciting expos. 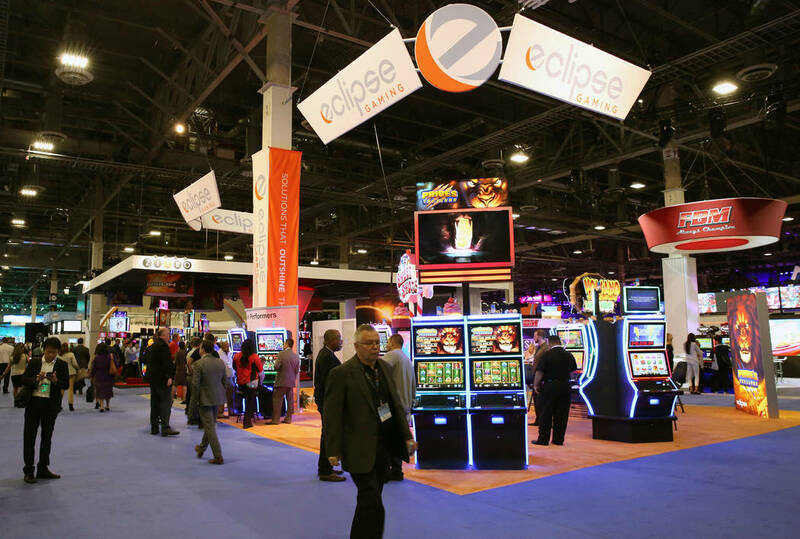 There will be about 400 booths of suppliers from slot manufacturers to sports betting technology set up at the international trade show of the American Gaming Association that runs next Tuesday through Thursday. A sports betting symposium runs four days, starting Monday, with educational seminars that provide gaming professionals tools to consider business operations to capitalize on the newfound betting option. Sessions will cover the business and legislative aspects of sports betting and offer an interactive, guided tour of the G2E expo hall to connect attendees with the top suppliers of sports betting technology, according to Korbi Carrison, the expo’s event director. Jennifer Roberts, an associate director of the International Center for Gaming Regulation at UNLV and who will be moderating sports betting panels, said G2E is an important gathering for stakeholders in the gaming industry. This year’s Innovation Lab will feature technological breakthroughs, showcasing the future of casinos and sports betting. This year’s lab innovations include the use of beacons and artificial intelligence. Las Vegas slot manufacturers will unveil their new cabinets and games that will be introduced later this year and in 2019. There’s a much different atmosphere this year than in 2017 on the eve of the expo on Oct. 1 when a gunman shot and killed 58 people on the south Strip. This year’s G2E comes days after a report from the Nevada Gaming Control Board showed August gaming revenue on the Strip fell 12.4 percent for the month. For the year, gaming revenue is up 0.9 percent over the first eight months of 2017. Some detractors have blamed Strip properties for their parking fees and resort fees from discouraging some Californians from making the weekend trip to Las Vegas. Registration continues with a $225 cost for attending the expo floor and $1,099 for the sports betting symposium. 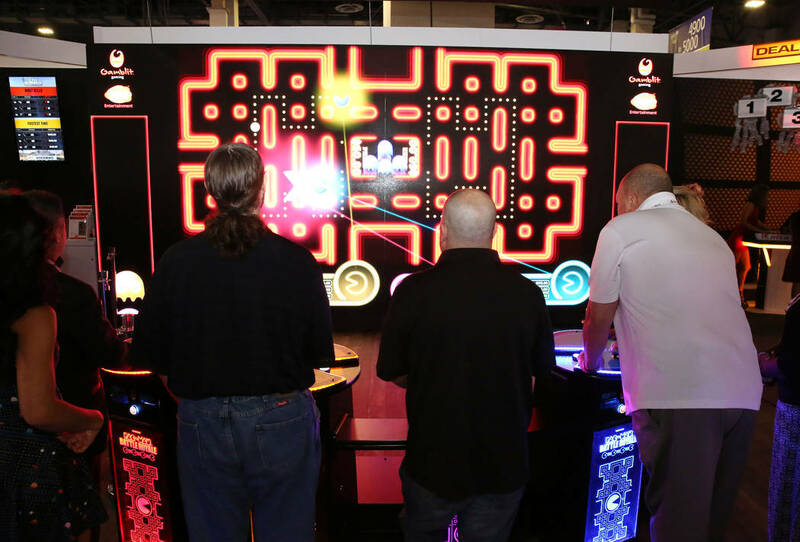 “The top three reasons people attend G2E is to explore what is new in the industry, to reconnect with colleagues and to learn,” Carrison said.